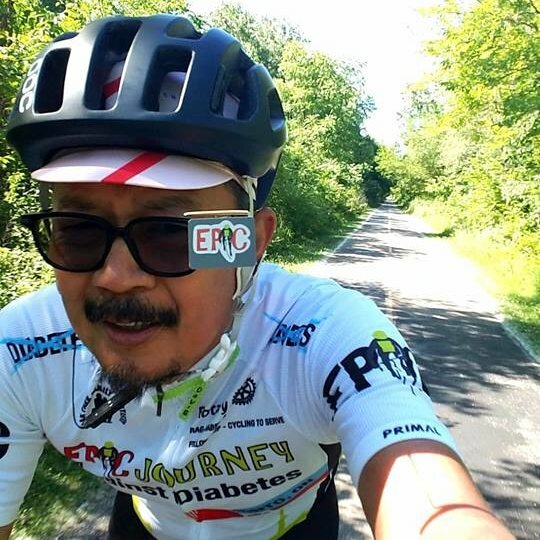 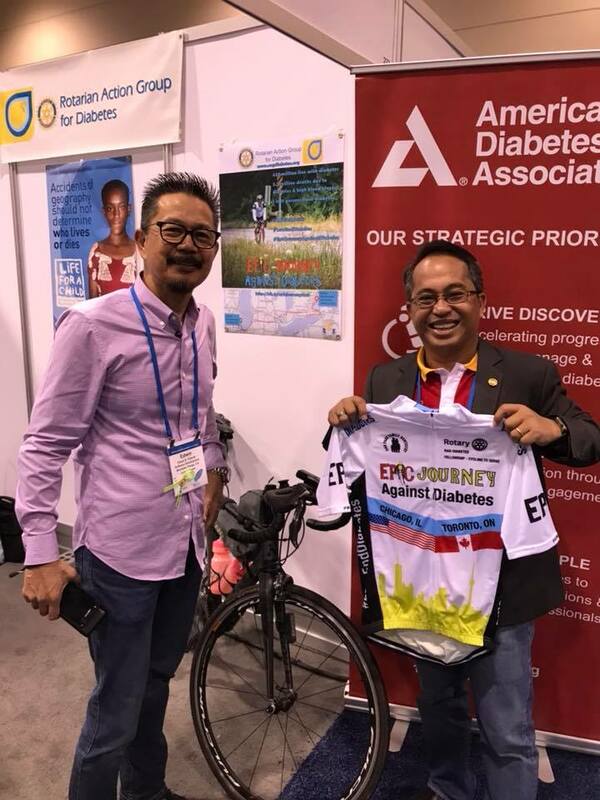 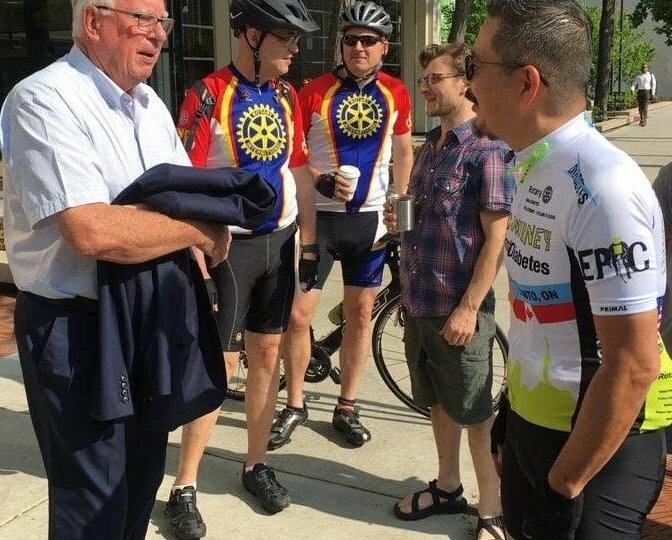 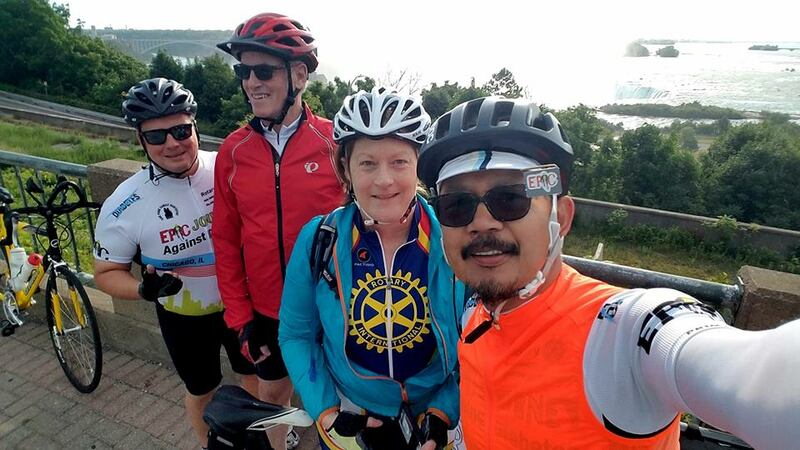 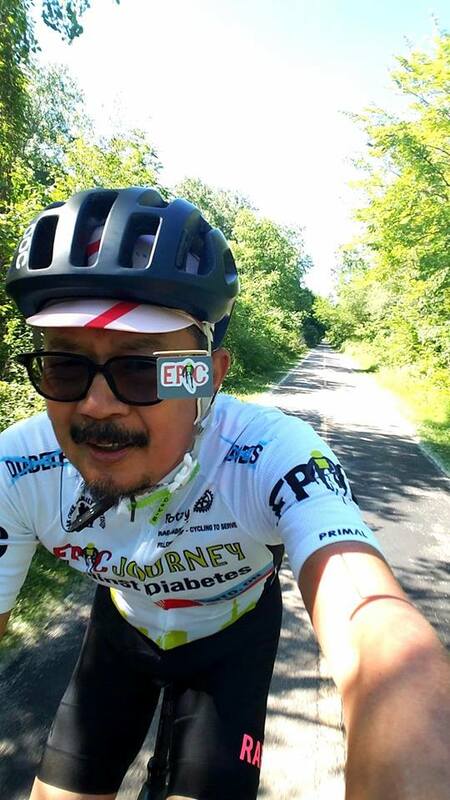 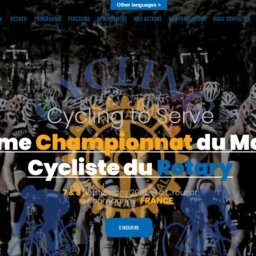 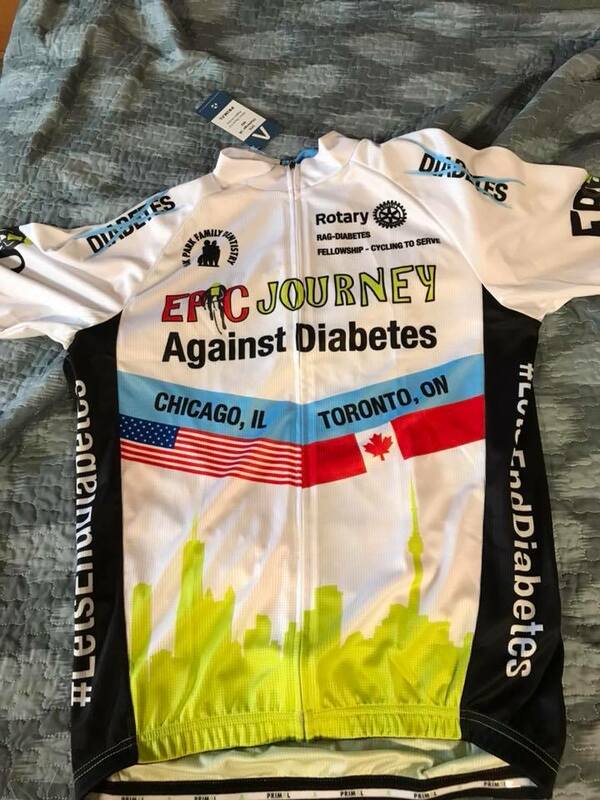 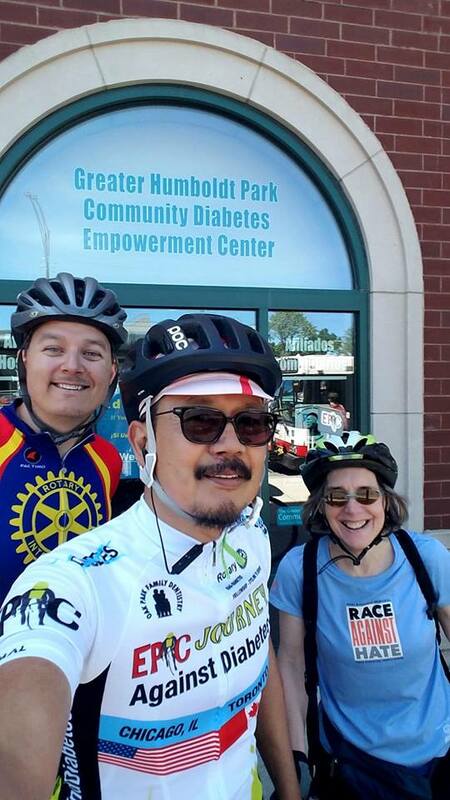 On June 13, 2018, Edwin Velarde has embarked on a 1,200-kilometer bicycle ride through the Great Lakes Region of the United States and Canada to raise awareness of diabetes, a condition he is personally battling for nearly three decades. 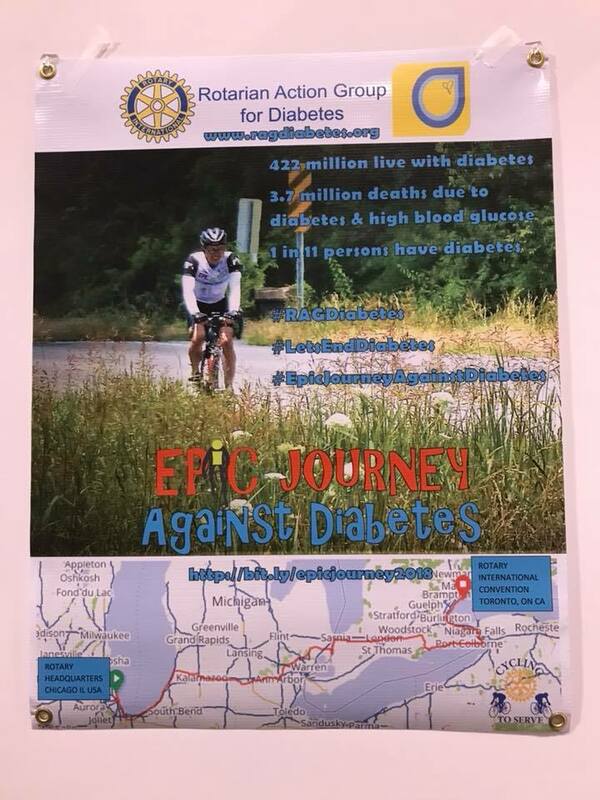 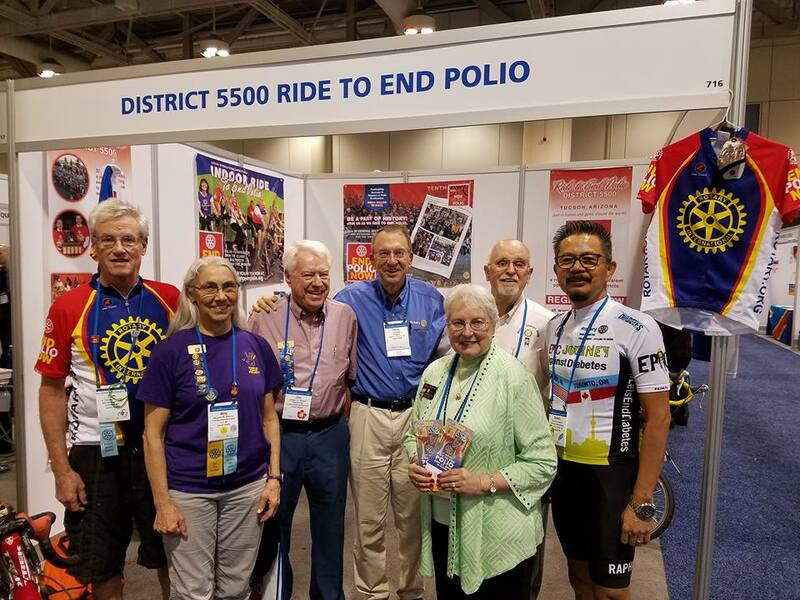 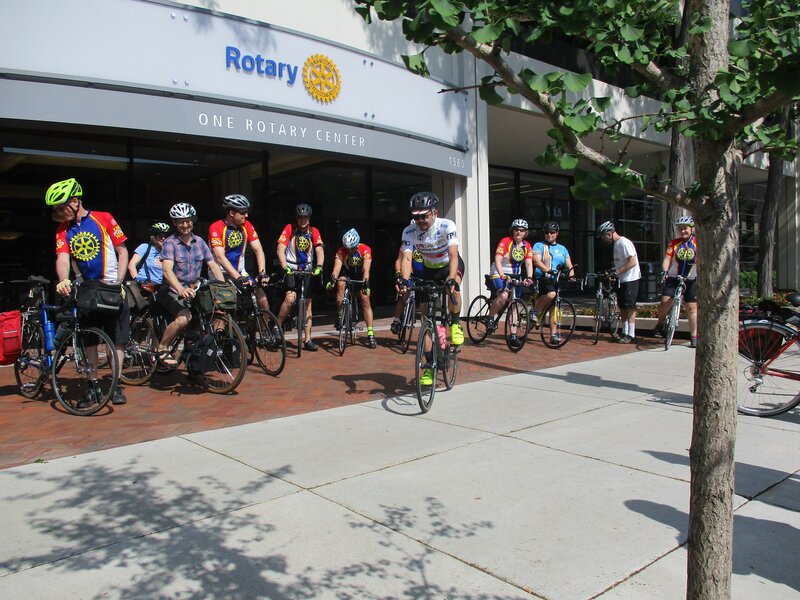 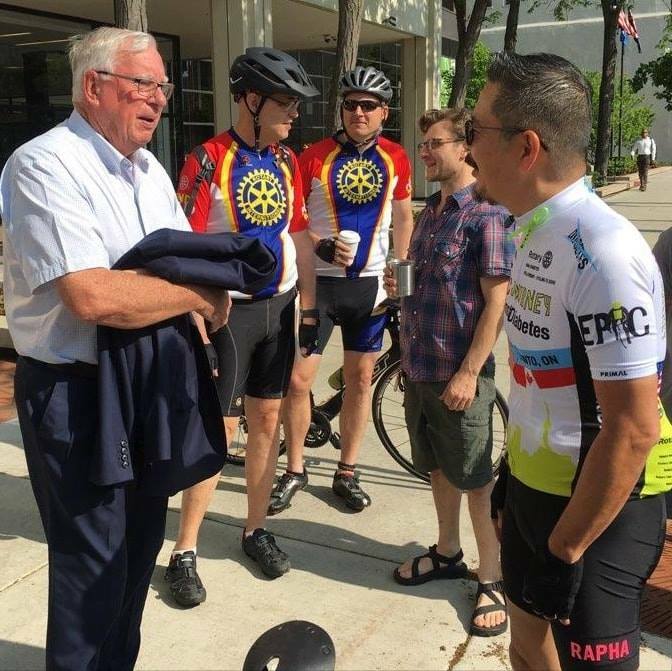 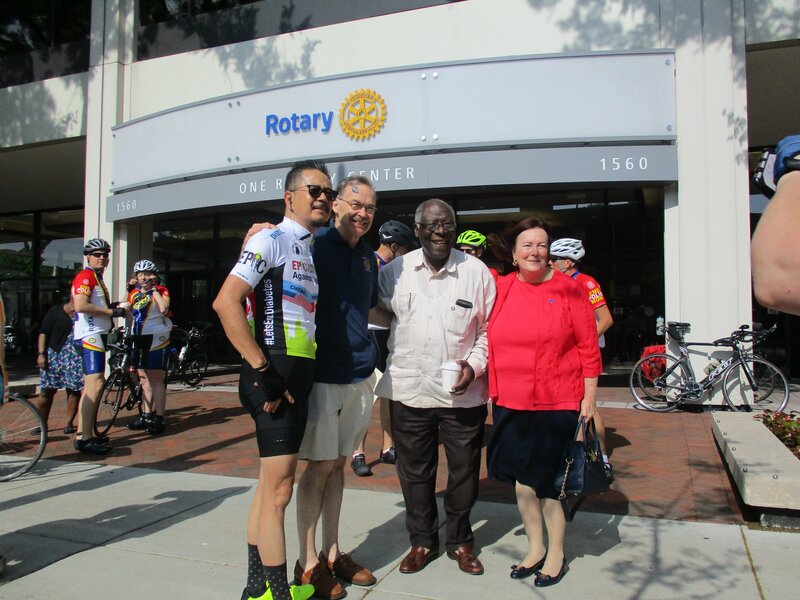 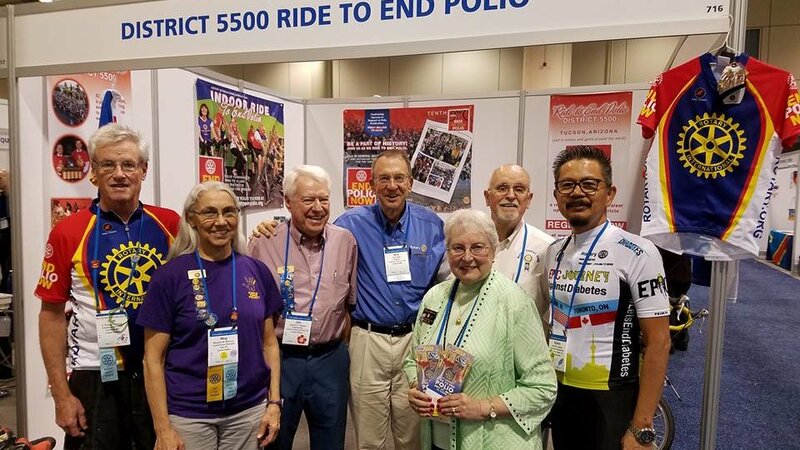 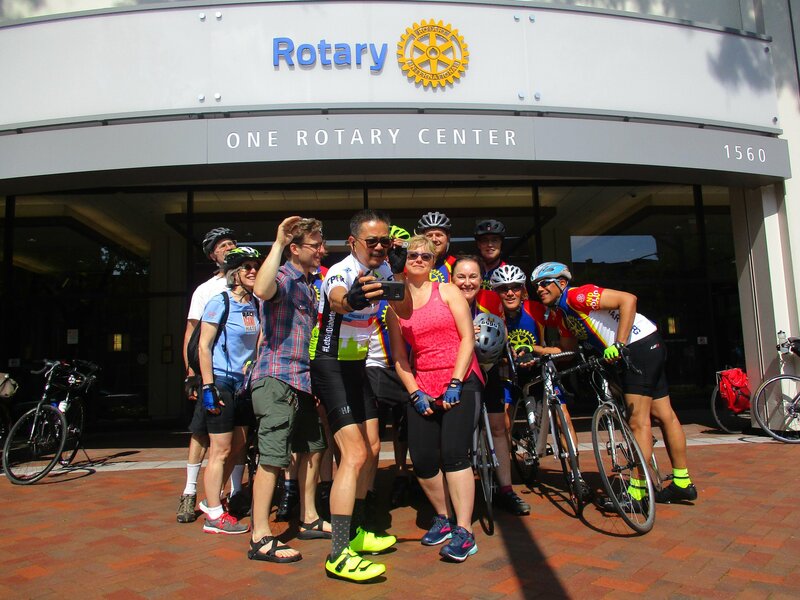 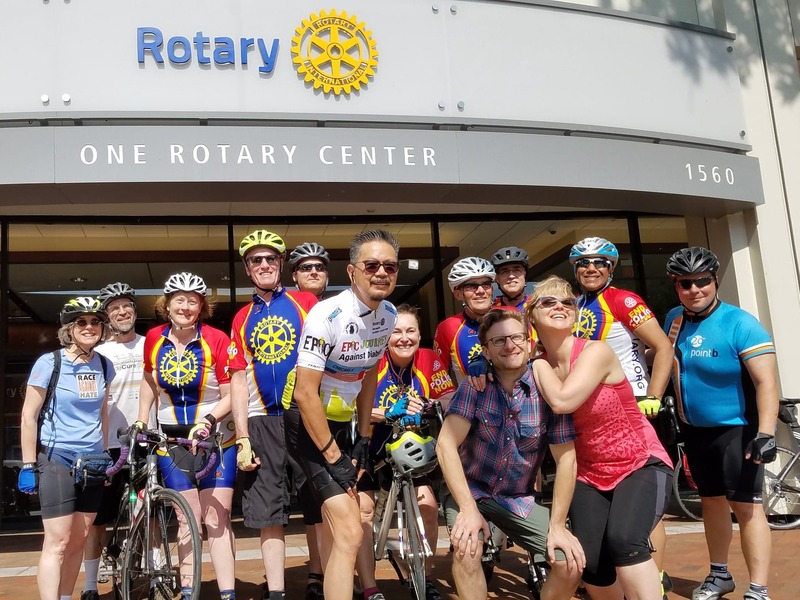 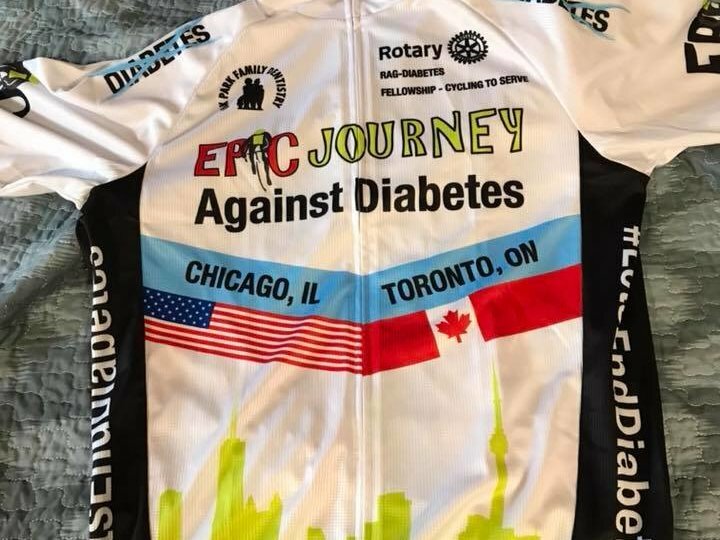 The Epic Journey Against Diabetes began at the Rotary International Headquarters in Evanston, Illinois, and end at the Rotary International Convention in Toronto, Ontario Canada. 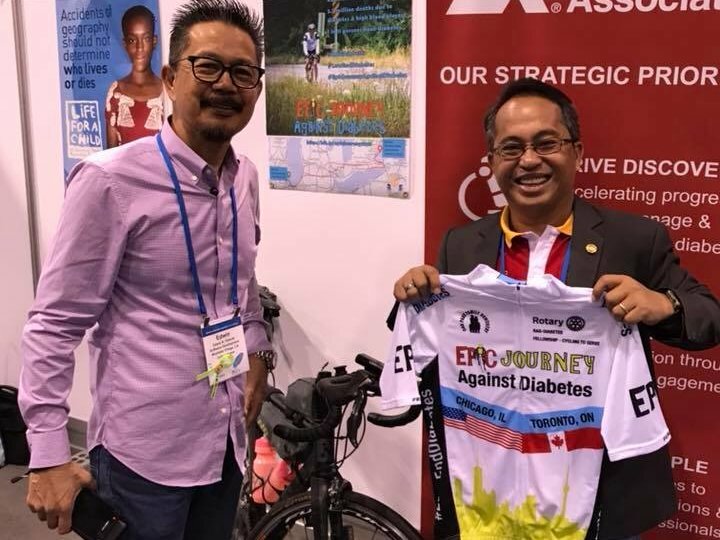 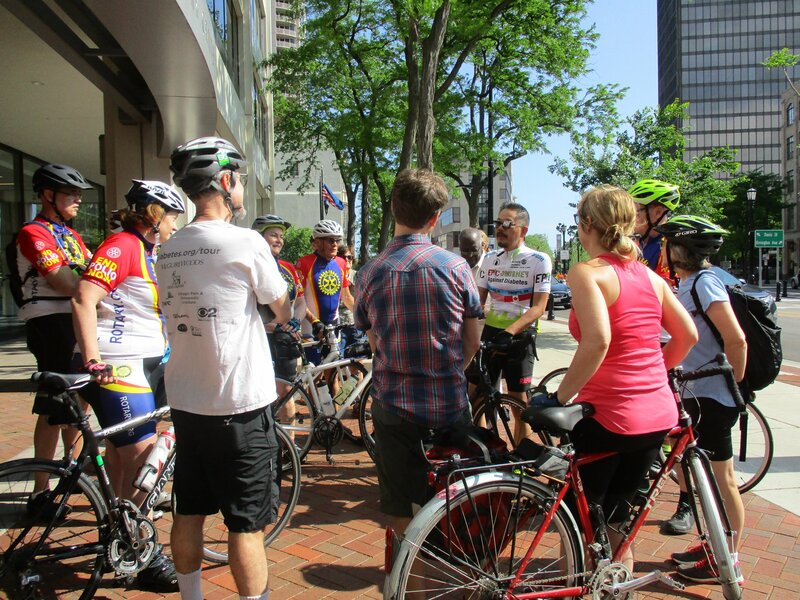 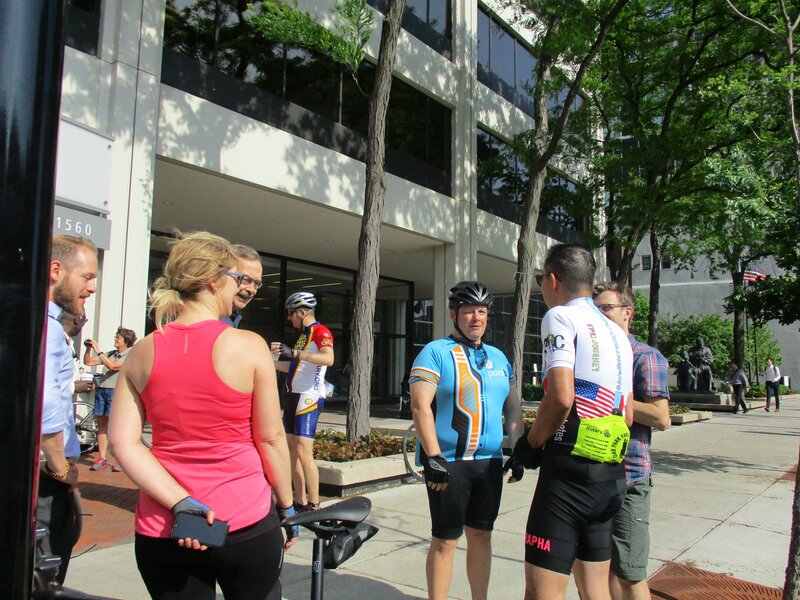 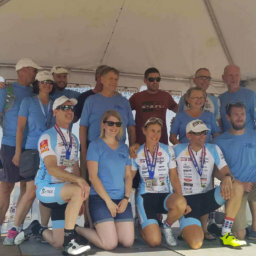 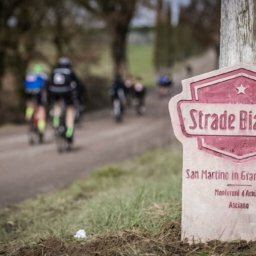 The ride is Edwin’s latest effort to draw attention to diabetes, a human body disorder that inhibits the natural production or ability to use insulin. 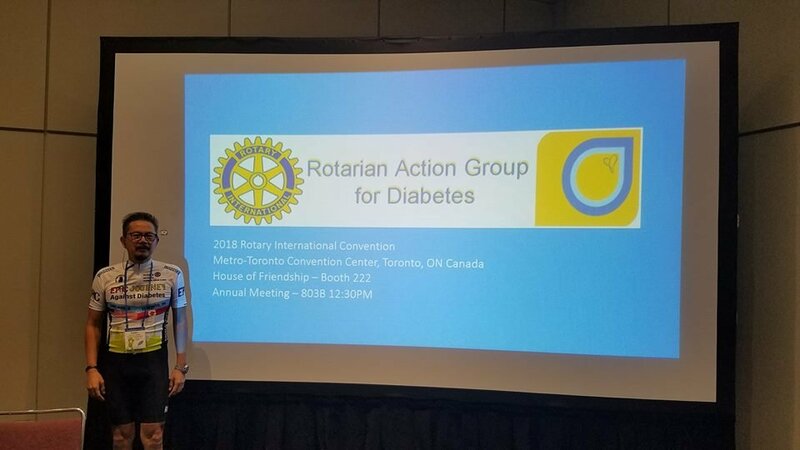 Diabetes have killed nearly four million people around the world. 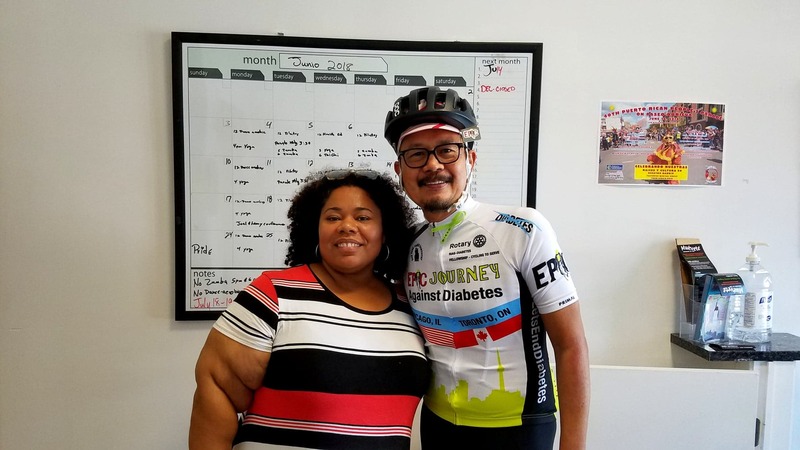 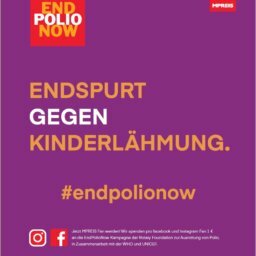 Edwin was diagnosed with Type-1 diabetes at the age of 29. 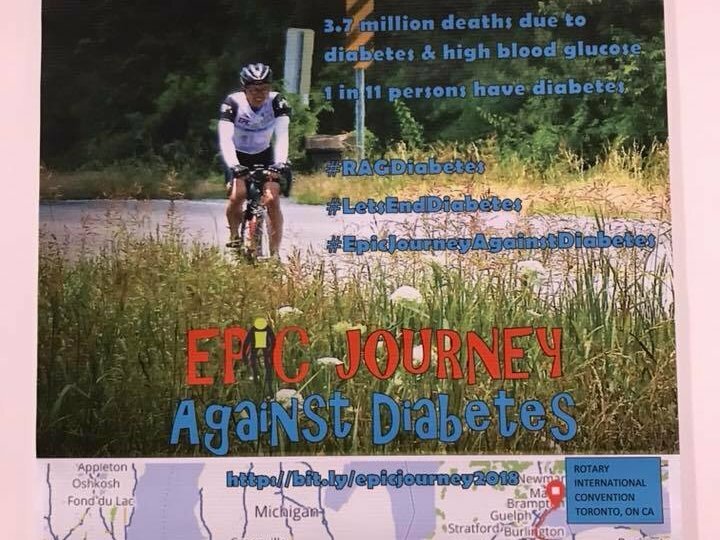 For decades he struggled to maintain his blood sugar and suffered through the effects of his condition for which there is no known cure. 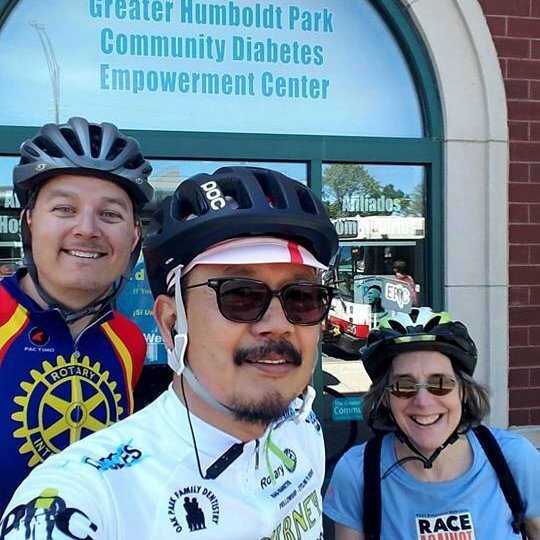 Type-1 diabetes is an autoimmune disorder that inhibits natural production of insulin, the hormone that is key to metabolizing nutrition to energy.